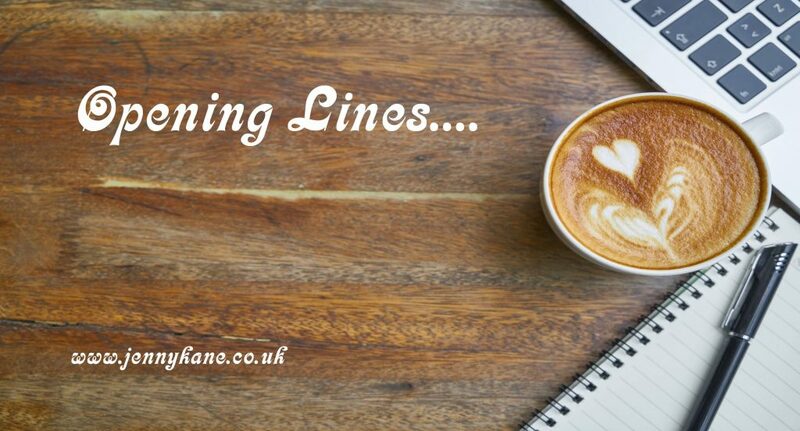 Opening Lines day is here! This week’s blog takes us into the world of hard boiled crime. 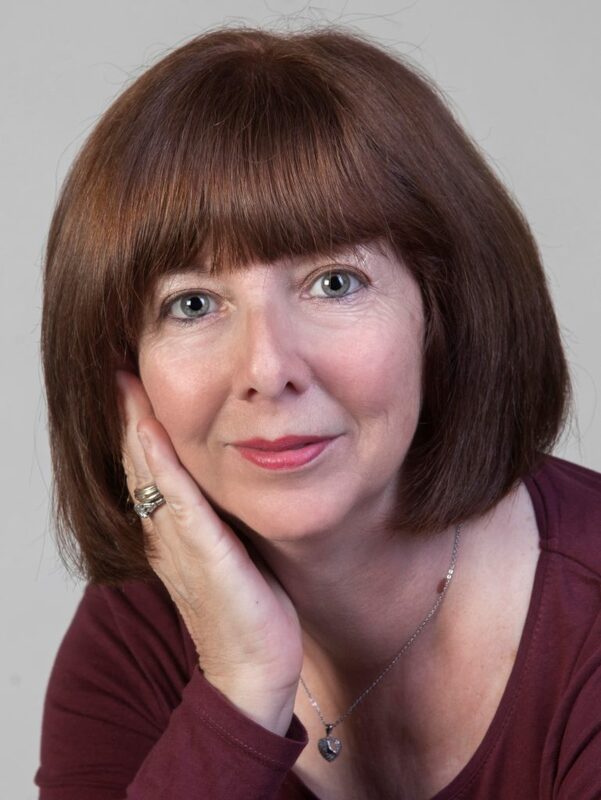 I’m delighted to welcome Nicole, to share the first 500 words (exactly) of her novel, A Few Bad Boys. 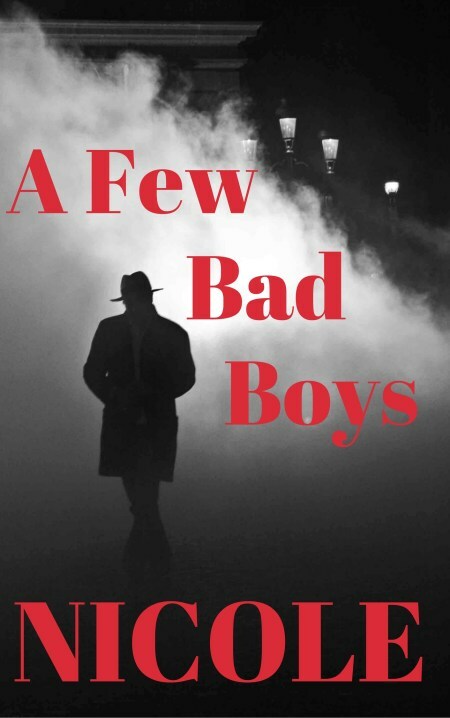 I am thrilled to be part of the Opening Lines Blog and am introducing you to my debut crime novel, A Few Bad Boys., which I published last year. Like so many others, I had wanted to write a book for a long as I can remember and finally I achieved it. My next novel, Survival At Any Cost will be published later this year. After the sudden death of my husband, I found getting back to writing very therapeutic amongst the chaos that surrounded me. People often find me an inspiration and I encourage anyone that wants to pursue their goals, even if they are not writing related. Since it is my birthday week, A Few Bad Boys is available for only 99p/99c until Saturday 11th August 2018. As Lucy Fratelli lay on the cold bathroom floor, her head was spinning, she knew that she could not keep doing this. Her life had to change and it had to change now. She had been in this position too many times and Rob always said sorry and that he wouldn’t do it again, but he always did. The violence had started shortly after she let him move into her house. First it was a slap, then it was a punch, then it was kicking whilst she was lying helpless on the floor. How was she going to get away from him and get him to leave her house? She had lost consciousness this time and was feeling very sick. She wasn’t sure if the feeling of sickness was due to her head injury or due to the intolerable situation she had now found herself in. She attempted to move her bruised and aching body and gradually pulled herself up, using the bath for support. She shuffled to the basin, terrified to look in the mirror. What damage had he done to her this time? Her right eye was so swollen that she couldn’t open it. Her lip was split and her ear was bleeding. A massive lump was already forming on her head. As she felt her head she realised that it was also bleeding. She lifted her top as best as she could so she could try and inspect her back. No wonder it was agony, she could see an impression of his shoe engrained on her slender body. Her ribs hurt so much that she was scared to cough and she could barely move her left arm. Bruising was already appearing on her legs and they felt like they could hardly take her weight. She tried to clean herself up a bit and hobbled to the kitchen to get a glass of water and to ponder on whether to go to the doctors or not and on how she was going to leave Rob. If you like hard boiled crime this is right up your street! Don’t forget that ‘A Few Bad Boys’ is available for only 99p/99c until Saturday 11th August 2018. Many thanks to Nicole, for popping by today with her fabulous words.